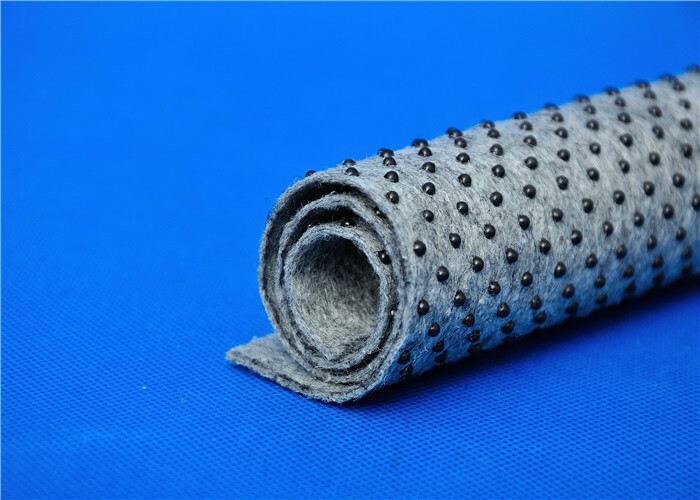 Antislip PVC Dots Carpet Underlay Felt? material that you need, we also produce it. Samples are available free of charge!